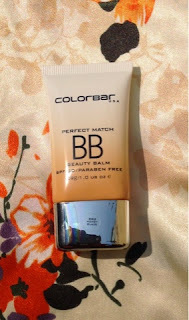 Today I am going to review an essential beauty must have for our daily make up routine .Yes , you guessed it right it is the Colorbar BB Cream .BB stands for Beauty Balms or even Blemish balms .It was originally designed by dermatologists for people undergoing laser treatments , because this product was moisturizing to soothe to skin and contained some foundation to hide the imperfections and some sunscreen and anti-oxidants which would help prevent and repair the damage to the skin . 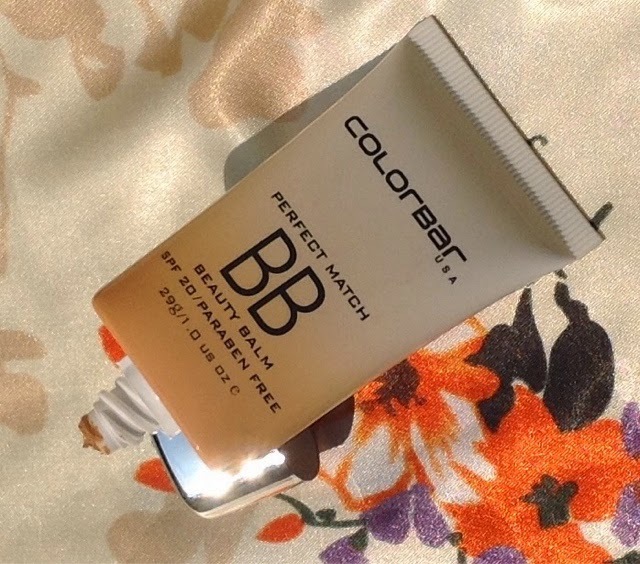 It comes in 4 shades - White light ,Vanilla creme,Honey glaze ,Cinnamon swirl starting from the lightest to the darkest shades .So compared to some other brands that only offer two or three shades , the chances of meeting your perfect match is better in Colorbar BB cream. 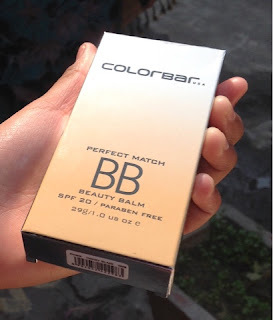 It is easily available at Colorbar counters and also online . 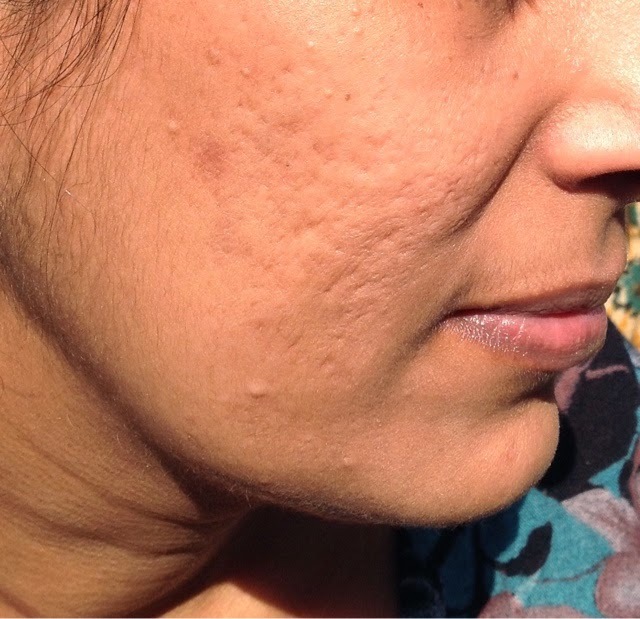 Blends easily , no time wasted in spreading it on .The perfect match claims to adapt to your skin tone , hiding imperfections and giving a glow to the face .It is true as you will see in the pics below .It helps in softening acne scars and discoloration a while giving a healthy sheer luminous glow to the skin. 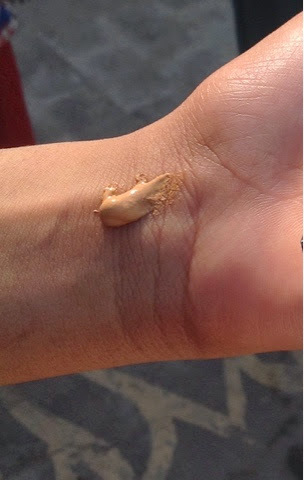 Broad spectrum Sun protection -It contains SPF 20 with UVAand UVB filters which is good enough to last about 2 hours in the sun .So saves the extra money to be spent on sunscreen. 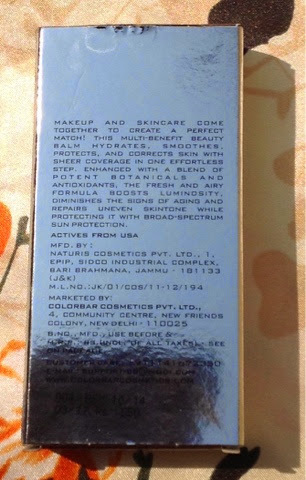 It contains Apple and aloe Vera extracts which help in keeping the skin soft and supple . Non greasy - I like the fact that this BB cream is quite airy and non greasy ,so very suitable for the upcoming warm weather . 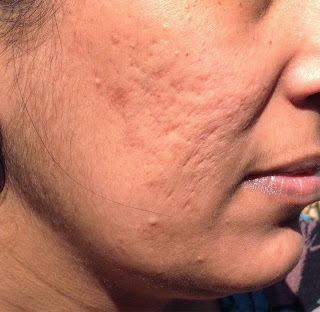 Unlike Maybelling BB cream which leaves a whitish cast for first 10-15 minutes and then settles down, this one shows immediate effect on the complexion . 1. Compared to other drugstore brands this one is priced higher . 2. It works for light scars and blemishes , gives light coverage but does not hide them completely . FINAL VERDICT --As you can judge for yourself , it does a fairly GOOD JOB of evening out the perfection , is a close match to the complexion and also helps in smoothing out the pits with added sun protection and moisturizing formula.I rate it a 4.4/5 . 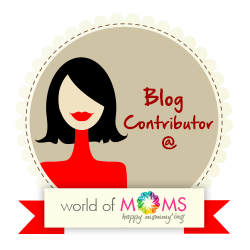 What is your take on it ? I use a bb cream daily...I think that they are amazing. This one looks really good, thanks for the detailed review.